Set contains 7 pieces. Colors may vary from actual product. This is a 1oz Bottle of Rail-Zip Advanced Technology Track Cleaner and Corrosion Inhibitor. It's for advanced train collectors. Retards the rate of corrosion and prevents new corrosion. Safe - no alcohol, solvents, or acids. Easy and safe directions on the bottle. Ready to Plug into Light hub. Adhesive backed for simple installation. This is the Market Workers Figures from Model Power. A small assortment of market workers figures molded in a variety of poses Hand painted. 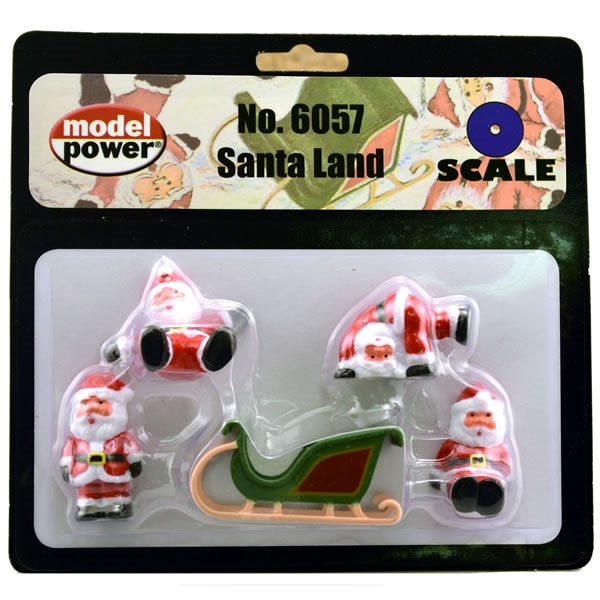 Unit Measures: 6 1/8" x 10 1/2" x 9"
This is the Walking Figures (6) O Scale Model Railroad Figure by Model Power. 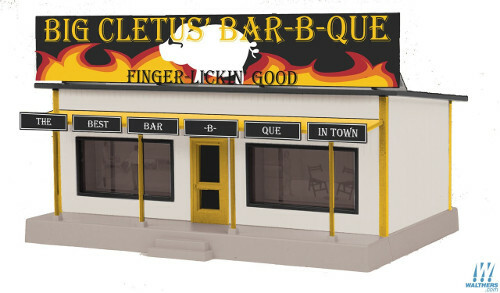 This is a Package of O Scale Plastic Cows and Calves by Model Power. 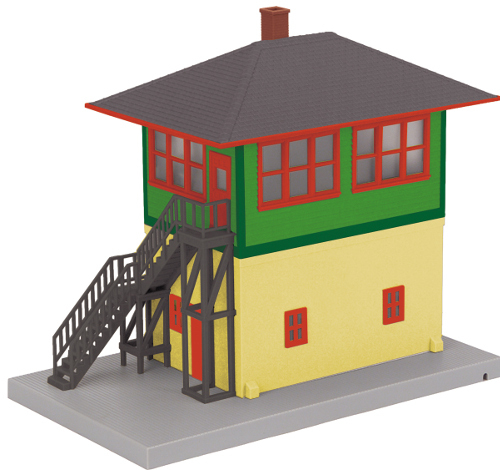 For Adult Model Railroaders and Diorama Builders. 6 plastic brown and white cows and calves. Adds authenticity to any scene.